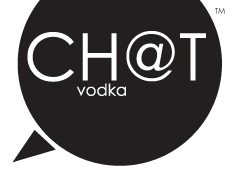 Click here to download a list of locations where you can find Ch@t vodka. If your favorite bar or restaurant is not on the list, please email us and we'll do our best to get it on the shelf soon! Please see our store listings for online sales.